The U.S. 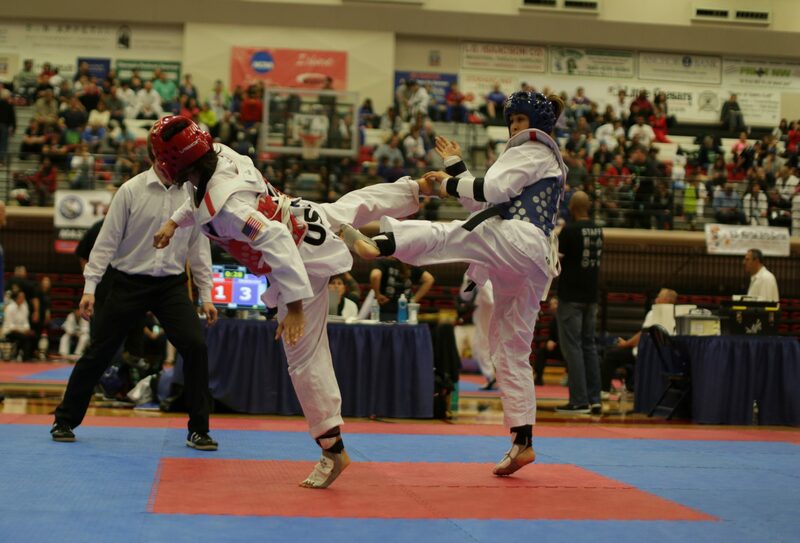 Martial Arts Center (USMAC) is proud to host the longest running taekwondo tournament in Washington State. The Governor’s Cup is held every Fall and is hosted by the USMAC. It began as the Capital City Invitational in 1989 and was official changed to the Governor’s Cup in 1995. What started off as a small local tournament has seen several thousands competitors competing in both forms and sparring competitions in all age groups. The tournament boasts competitors from around the region: Washington, California, Oregon, Idaho, Montana, Alaska, and Canada. Past guests of the Governor’s Cup were Washington State Governors: Booth Gardner and his wife, Mike Lowry, Gary Locke, Washington State Attorney General Christine Gregoire, and many dignitaries such as house representatives and senators, police chiefs, and other community leaders. The USMAC annually donates proceeds from the tournament to local charities. For more information contact the Washington State Governor’s Cup Tournament Committee at (360) 459-3661 or email wagovcup@gmail.com. You can also follow us on social media at Facebook.com/govcup.